Ontario’s sealant and waterproofing industry has both exciting opportunities and daunting challenges, creating an ideal environment for entrepreneurs who can figure out how to overcome labour shortages and imbalances, respect intensifying safety regulations and adapt to the eyes and ears of owners, consultants and officials who want to be sure every “i” is dotted and “t” is crossed. In exchange, contractors are building thriving, sustainable businesses, which are relatively recession-proof, because increasingly sophisticated building envelope designs need to be maintained regardless of how much new construction occurs. 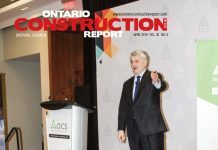 Especially in the GTA, the current condo boom is both creating an abundance of construction work, and setting the stage for future maintenance opportunities. How do contractors, consultants and manufacturers’ representatives navigate through the ever-changing environment? 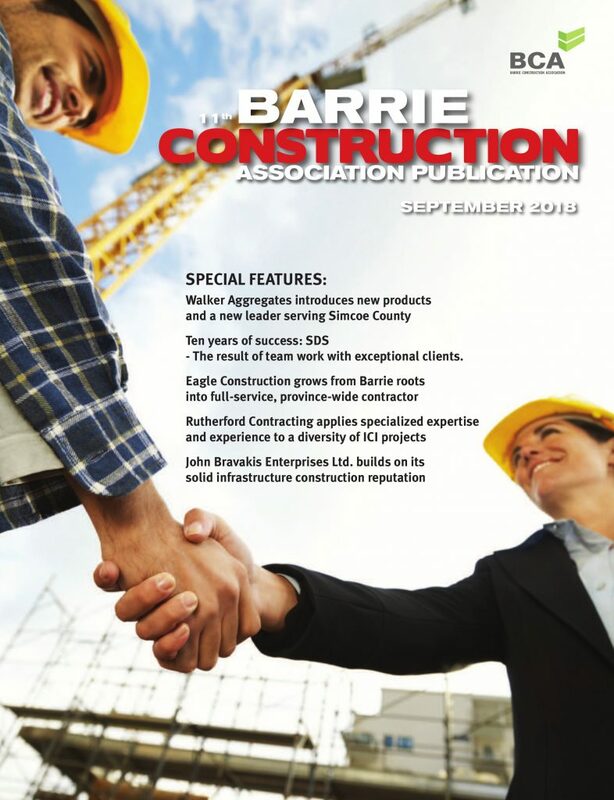 Many have discovered their industry association, the Sealant and Waterproofing Association of Ontario (SWAO), provides both resources and colleagueship. 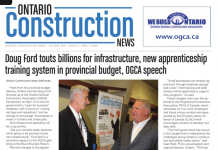 Craig Bowie, vice-president of Bowie Contracting Ltd. in Gormley, ON, says the Building and Concrete Restoration Association of Ontario (BCRAO) has been making progress in co-ordinating a certificate program in Building Restoration at George Brown College in Toronto. “This will be a one year program, but you’ll have to have accreditation to attend with prerequisites in construction, building renovation or other credentials from post-secondary institutions.” The program will accept about 30 participants when it launches, probably later this year. Bowie, a member of the SWAO’s board of directors and liaison with BCRAO, acknowledges that the George Brown program will only provide training for a small percentage of installers, who generally learn on the job through informal training that requires several years to achieve competence. 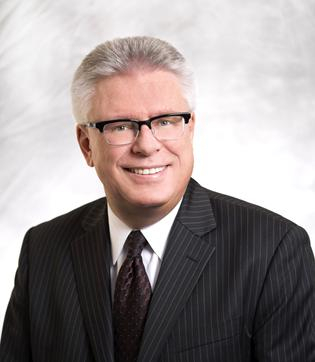 Fellow SWAO board member Charles Doke, general manger of the Restorers Group Inc. in Richmond Hill, says employers have continuing challenges in attracting and retaining the right kinds of workers for the job. “The young guys often don’t want to put the work in,” he said. Much of the work is seasonal. His company employs 100 to 110 in the summer, keeping crews of about 40 year-round. Even the regular employees working through the winter can’t count on a perfectly reliable income stream. When weather conditions aren’t suitable or safe, they stay home. “There are too many days when people can’t work,” he said. Doke indicates the often-outdoor work on high-rise buildings adds to one of the industry’s other major challenges: Safety. Contractors need to be aware of a diversity of safety rules and regulations, and can expect really serious costs including high WSIB premiums as the industry grapples with its seasonal and informally-trained work-force. Doke says his company has hired a full-time safety manager and requires all new employees to complete a company-paid three-day safety course. These add to costs. He estimates his business needs to spend upwards of five per cent of its budget on safety management and training, not including WSIB premiums, for an overall safety/insurance cost of 10 per cent – not a minor expense, especially in an industry where much work is tendered to the low bidder. Both Bowie and Doke indicate that they consider it important to understand new technologies, materials and sealant practices, but most contractors are reluctant to change their tried-and-true methods. Doke also observed that that labour represents about 70 to 80 per cent of project costs and material costs are only about 20 per cent – so it doesn’t make sense to take risks. This risk-aversion also extends to manufacturers representatives such as Tremco’s Imran Khan. He says increasingly he needs to visit job sites to inspect and ensure that his company’s products are installed properly. “Even if it is a small job, there are multiple visits by consultants, manufacturers, contractors, and the paper trail involved with that has become very important,” Khan says. He says the inspection and paperwork requirements have increased “10 fold of what it used to be” — and that is in the past decade. “The need for representatives like me to be on site to inspect the work, and file the right paperwork, increases costs and decreases the amount of time we have for other things like getting in front of the customers, perusing architectural leads, and so on,” Khan said. Manufacturers representatives now have to stay with the project “from cradle to grave” to ensure their obligations for the project are met. SWAO certainly helps out in this knowledge-sharing process about correct product use. The association provides its members with a variety of resources to increase their understanding of sealant and waterproofing technologies and products. For example SWAO has scheduled the fourth-annual “Generic hands-on product education and training” day at the Aurora Sports Dome in April. “We’ll have 17 presenters, all form different manufacturers,” for the hands-on event that will attract upwards of 100 participants, Bowie said. The program has been designed to minimize duplication. The idea is to get beyond the classroom and technical manuals to see and understand products and techniques, and “to get as much of a cross range of information in a limited time,” Bowie said. Khan from Tremco was one of several panelists the March 26 event. He said the industry ultimately changes practices when regulators in one area, such as California, impose tougher standards, and then these regulations and practices are adapted elsewhere.